Auction Description for Simplex-Solutions: Live + Online Consignment Auction – Friday Night! 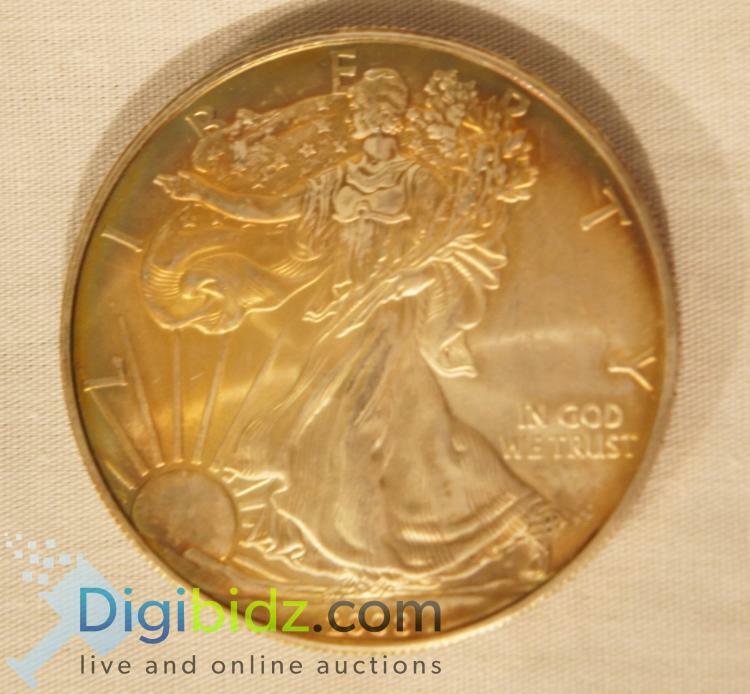 The Digibidz team presents our Bi-Weekly Friday Night Auction. This weeks auctions features Coins, Sports Memorabilia, Antiques, Collectibles, Dolls, Toys, Literature, LP\'s, Signs, Artwork and much, much more. Please come and enjoy this great event in our indoor bidding gallery. Great deals to be had for all!! Description: MS 65 First Day of Issue - Numismatic Guaranty Corp. Lot 21: Green Bay Packers Plate - No. 6033A Bart Starr: "